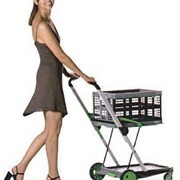 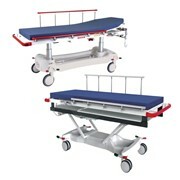 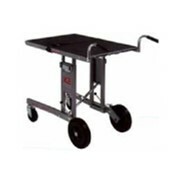 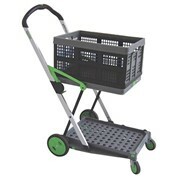 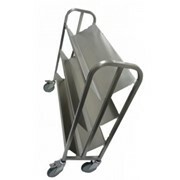 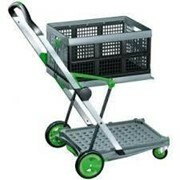 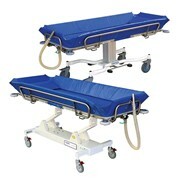 CLAX is a clever, lightweight design, 2 tier, folding, all purpose trolley. 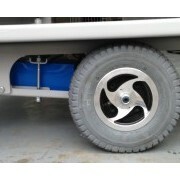 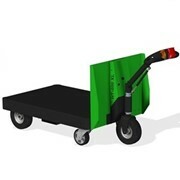 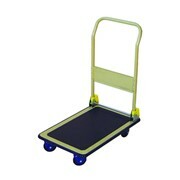 It folds down to 670 x 550 x 110mm, carries up to 60kg & weighs only 20kg. 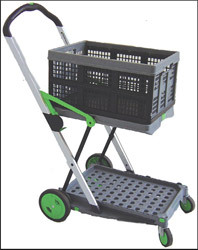 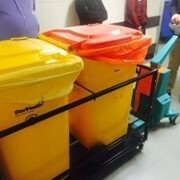 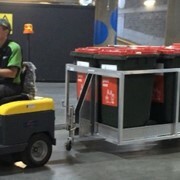 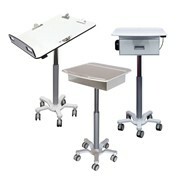 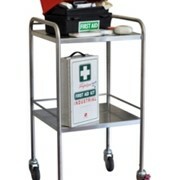 It is supplied complete with a foot brake & a folding crate 500 x 340(w) x 260. 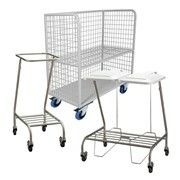 Additional crates are available & can be placed on the bottom shelf.